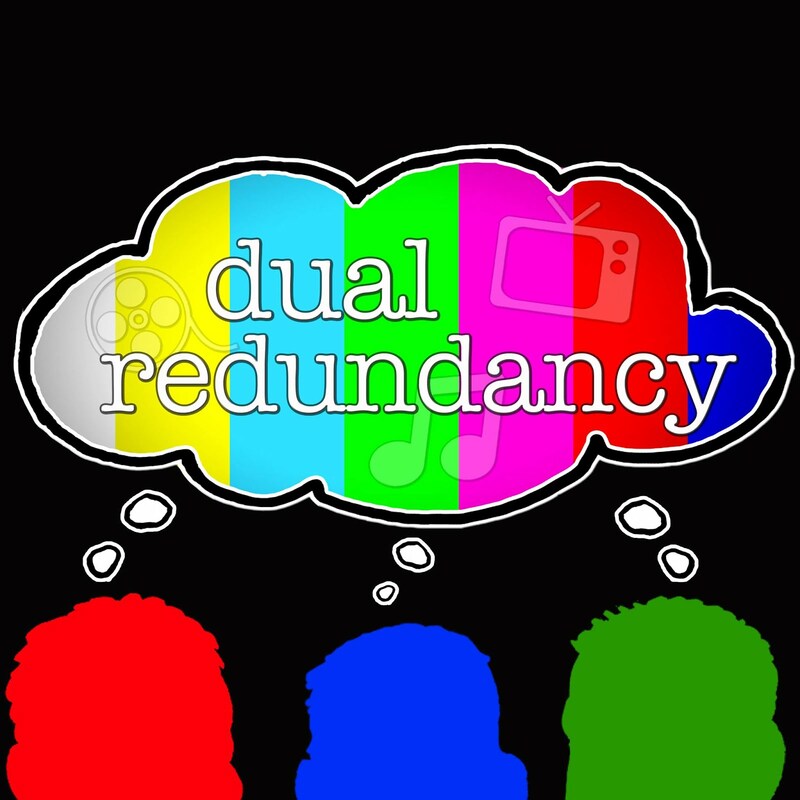 Dual Redundancy: Podcast Episode 50: Winding Down: Super Bowl XLVIII "Bob's Burgers" "New Girl" & "Brooklyn Nine-Nine"
Podcast Episode 50: Winding Down: Super Bowl XLVIII "Bob's Burgers" "New Girl" & "Brooklyn Nine-Nine"
In this week's 50th podcast and Super Bowl special we recap Super Bowl XLVIII (3:40) including the halftime show (7:26) and commercials (13:35). We also pay our respects to the great Philip Seymour Hoffman (30:02). 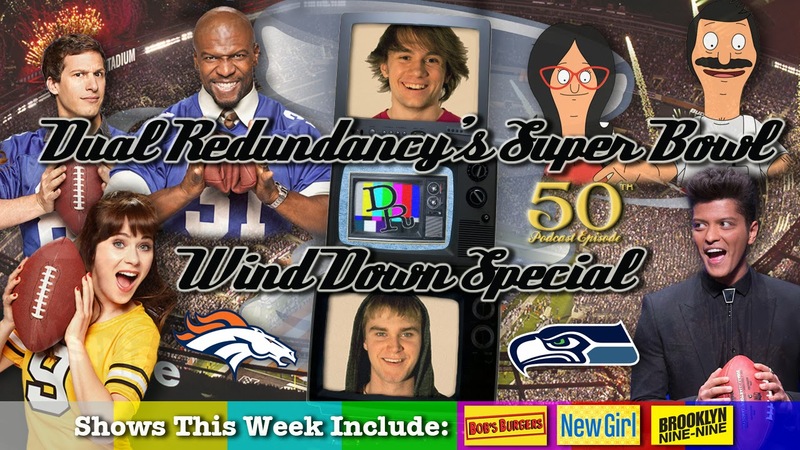 Finally, we also wind down the Super Bowl episodes of various FOX shows. These include Bob's Burgers' "Easy Com-mercial, Easy Go-mmercial" (34:46), New Girl's "Prince" (43:18) and Brooklyn Nine-Nine's "Operation: Broken Feather" (53:53). They got themselves Prince. Not the network executives. Prince loves the show and asked to be on an episode where he helps Nick and Jess with their relationship.